Each and every one of us is trying to chase our dreams and be successful in the world. And as we all know for that you got to pass at least one of the various competitive exams. There is just too much competition out there and it requires a really hard work to pass any one of these exams. You not only need to study hard but also need to study right. There has to be a different approach inside you if you want to be on the top ranks. People who usually ace these exams are the ones who study things that others didn’t even think of. If you put an extra effort in the prep it would show like shining stars on your results. Competitive exam books play an essential role in your performance, if you don’t have the right material to study from, most of your hard work can go to waste. The syllabus for these kind of exams is really broad so no one can cover the whole of it but it’s important to know the range of syllabus. The right books are a very important of the preparation. And there are just so many books out there that it is almost impossible to choose the ones with good content. A simple solution to this problem is https://www.thebookshoponline.com/ this website has the best books to buy online for the competitive exams. The website contains material for various exams. 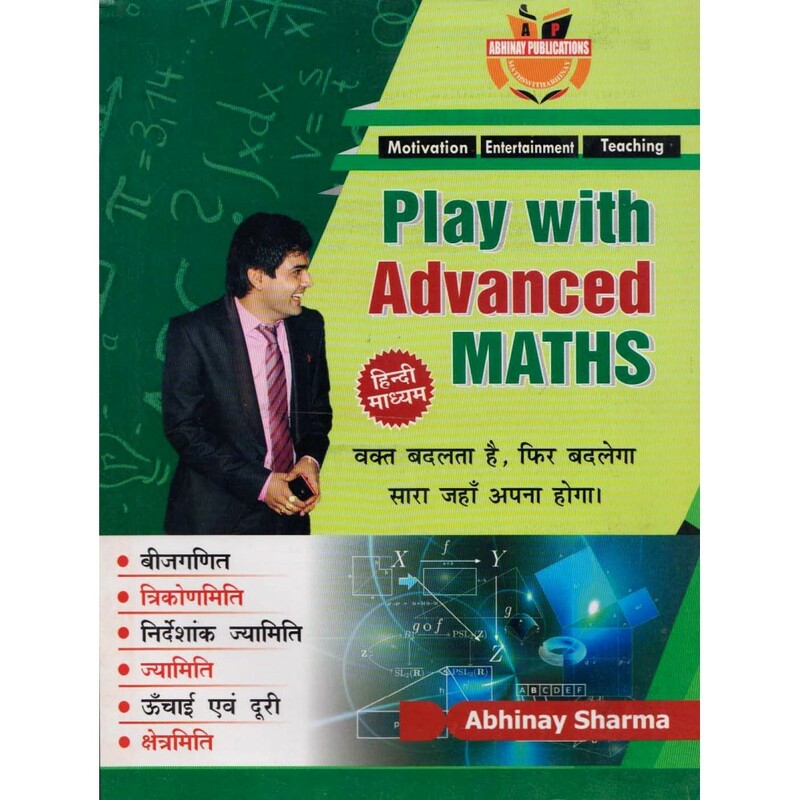 One can buy UPSC books online, SSC preparation books or any other competitive exam books. You can just go on to the website and search for the exam you need books for. For an example if you need to buy books for your UPSC examination, all you have to do is search best books for UPSC and the best of the preparation books will appear. You can select the ones you prefer and just place order. The website claims to have all the original books and nothing copied. The books found on the website are from respectable publishers and the content of the book is very helpful with the preparations.it is an easy way to get the best material for exams, a lot of people have tried it and they highly recommend it. For starters its really easy and you can get books just by sitting at home and clicking some buttons, the site is trustworthy and delivers quality books. They seem to pay extra attention to packaging and delivery so that students get the best book in perfect condition and on time. The prices of books are very reasonable and affordable, it has a wide range of useful books. All the content you find on the website is actually useful and won’t waste your time at all. It’s a safe destination to buy upsc books online, it works towards decreasing your hassle and help you achieve that goal of yours. Plus, you can actually shop for any and all competitive exams in one place. It is definitely worth a try so that you can achieve your dreams and realise them, so that you would be the one on the top. ContentPrefaceAcknowledgementsHierarchy and Difference: An Introduction, Dipankar Gupta1ICaste23Varna and Caste, M.N. Srinivas28Features of the Caste System, G.S. Ghurye35Multiple Reference in Indian ..
DescriptionInternational Politics is designed as a core textbook of International Politics at the undergraduate level in Indian universities. It provides a roadmap that can orient the student to the m..
UGC NET/SET Political Science (Hindi) is a comprehensive book for candidates applying for the UGC-NET/SLET examinations. It is useful for aspiring teachers of Political Science in Hindi.. There will be two question papers, UGC NET Commerce Paper II and Paper III ( Part – A & B ). UGC NET Commerce Paper II will cover 50 Objective Type Questions ( Multiple choice, Matching Ty..
CONTENTSPrinciples of Geography1. Our World(i) Earth as a planet – shape, size and its uniqueness in the solar system. Shape of the earth – proofs from the earliest days till today. Size of ..
DescriptionTo help the aspirants who are preparing for UPSC civil service examinations, this book could be a resourceful guide that throws light on various concepts and significance of India’s econ..